On today’s show, you’ll learn everything you need to know about having a musician at your ceremony or reception. 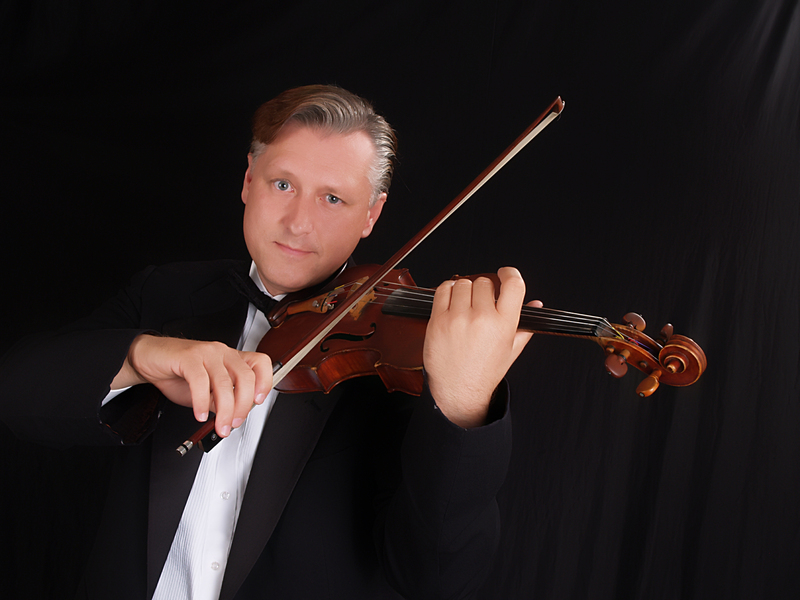 Walt Disney World Entertainment violinist Robert Kerr shares his tips and advice for selecting music for your ceremony, making requests, and even tipping the musicians at your wedding. And he confirms that it really is super-difficult to find a good mother-son dance song! And click below to hear Rob playing some popular wedding songs…. Thank you Carrie! I have been struggling with ceremony music choices, as we are looking at a variety of songs. And I want to stick with the violinist for our Escape wedding. This interview helped! And there are examples to listen to yay! I am wondering if Robert plays in the string trio/ quartet? Yes, he may be one of the musicians you’d get in an ensemble. Thanks for listening!